Since the year 2000, it has been our pleasure to welcome tens of thousands of international students on our ISX tours and events throughout North America. 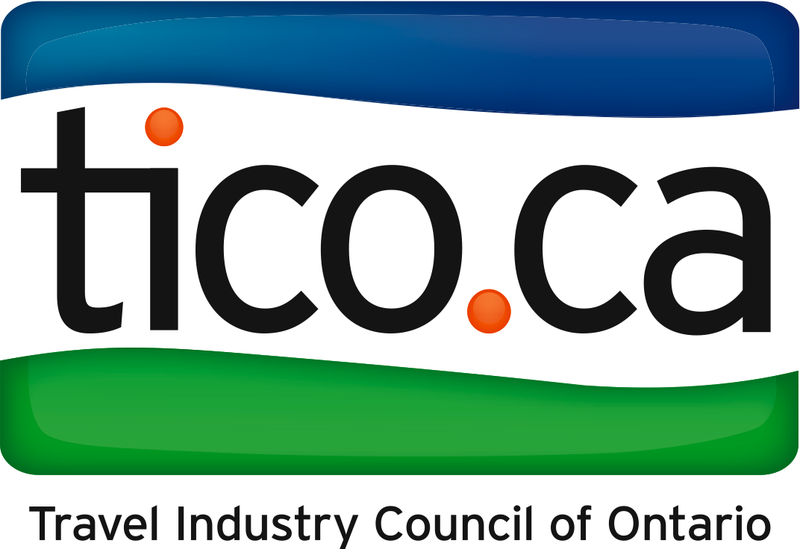 ISX is a leader in integrated cultural travel, and is founded on the idea that travel and education are two of the best tools we have to make the world a more culturally-connected place. ISX is a philosophy as much as it is an enterprise. 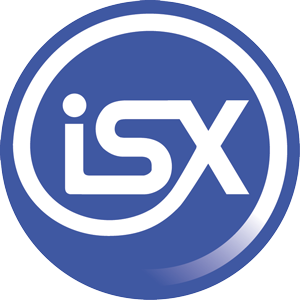 The “X” in ISX denotes Xchange – of and between cultures and ideas, helping and building a truly global community. Over the years I am proud to have had the opportunity to work with so many others who share this mission.